Samsung recently launched their new Samsung Galaxy S4 Zoom smartphone, and now Samsung have released a new TV commericial for their new S4 Zoom which you can see below. 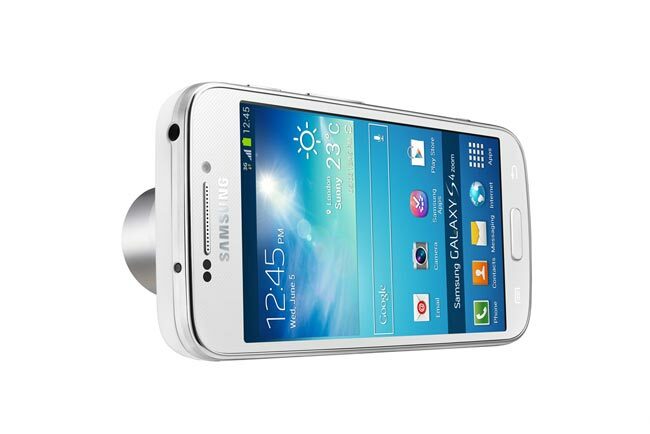 The Samsung Galaxy S4 Zoom comes with Android 4.2.2 Jelly Bean and features Samsung’s TouchWiz custom user interface. The device comes with a 4.3 inch qHD display with a resolution of 960 x 540 pixels. The S4 Zoom features a 16 megapixel rear camera with 10x optical zoom and a Xenon flash, there is also a 1.9 megapixel camera up front for video chat. Other specifications on the Samsung Galaxy S4 Zoom include a 1.5GHz dual core processor and 1.5GB of RAM, there is also 8GB of built in storage.